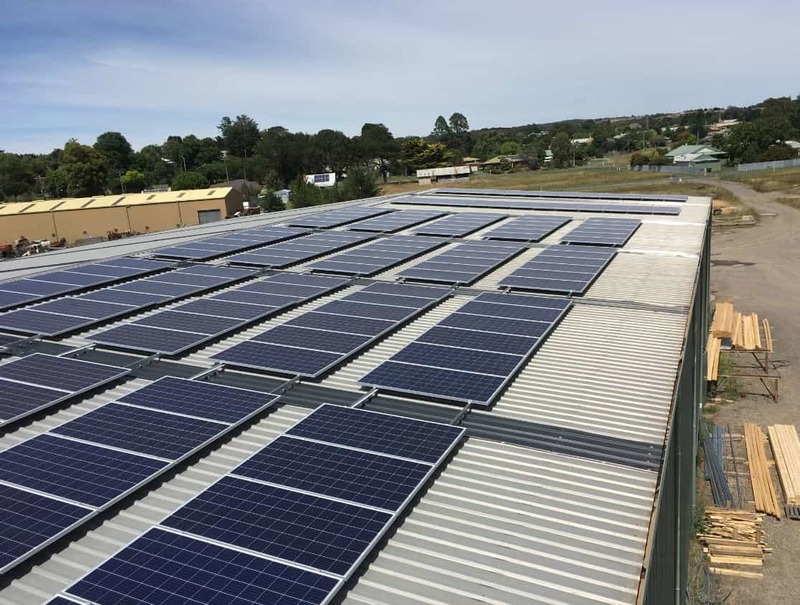 The installation included a 61.2kW solar energy system with 54kW solar edged optimised inverters and ET SOLAR 330watt Tier One panels. 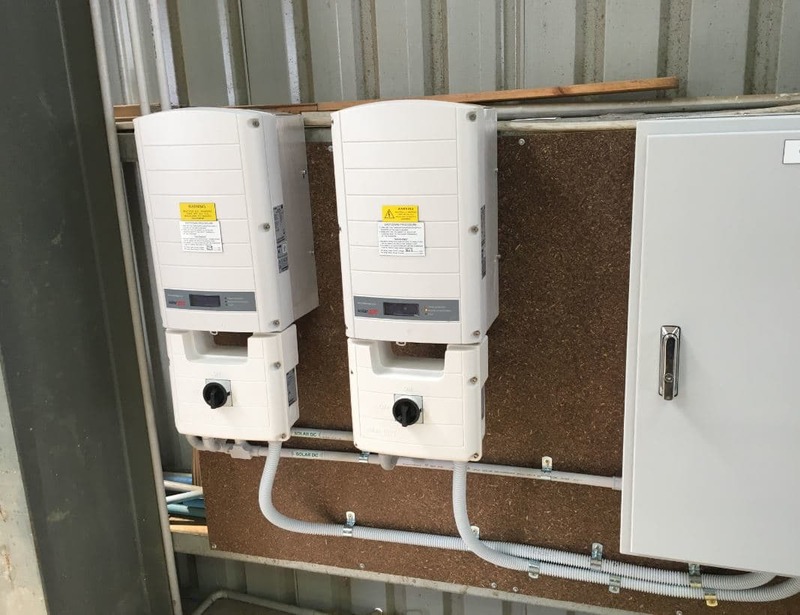 The system is fully monitored and the property can monitor movements including errors thanks to their Smart inverter. Epping Timber wanted to install a solar edge system. They also required an engineer’s report for the roof, which Energy Makeovers undertook for them. Energy Makeovers were able to guarantee installation before Christmas, which the business was very happy with and to-date the installation has been a success. Epping Timber can now expect to save close to $19,000 on energy costs, per year, at their Truss Manufacturing facility with a pay-back period of 3.6 years. Case Study – This timber joinery & hardware business decided it was time to take energy costs into their own hands. Epping is a family-owned business that dates back to 1965.